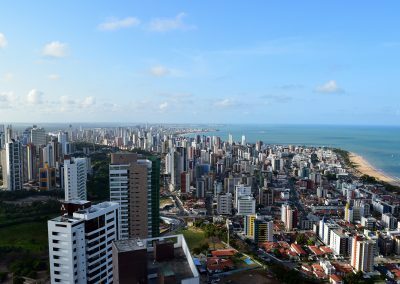 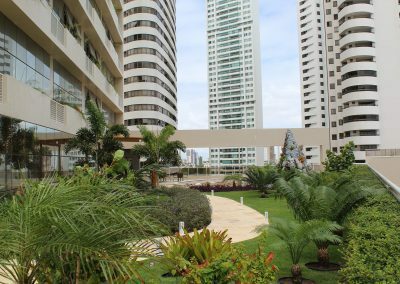 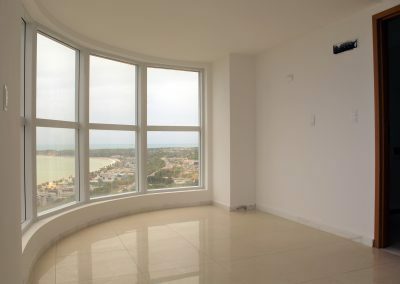 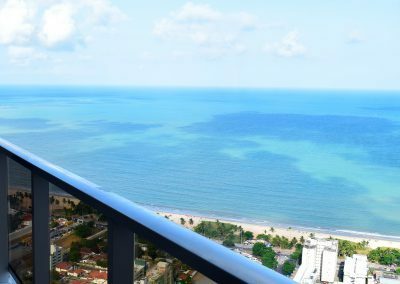 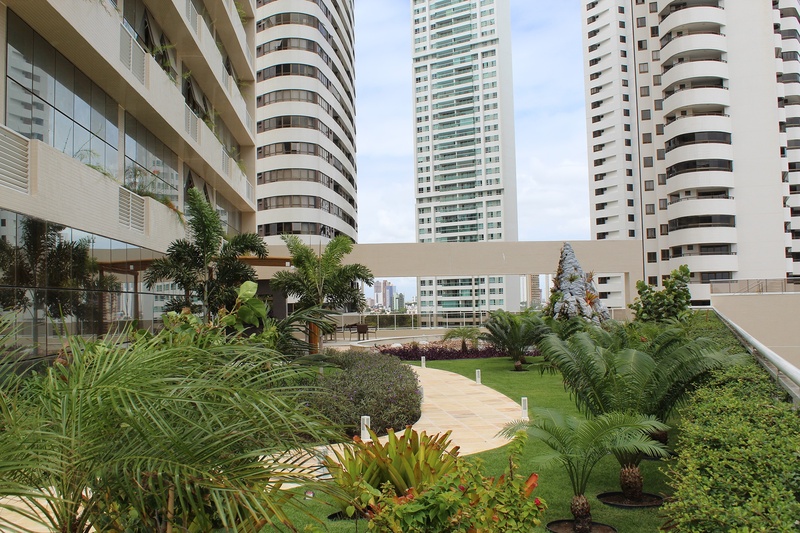 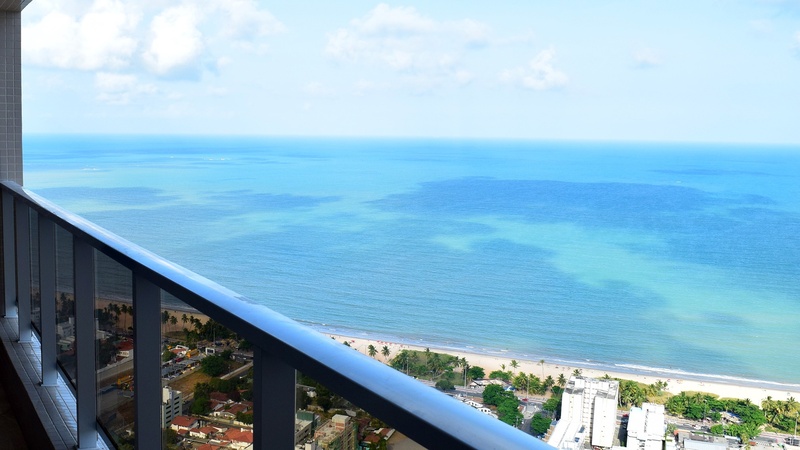 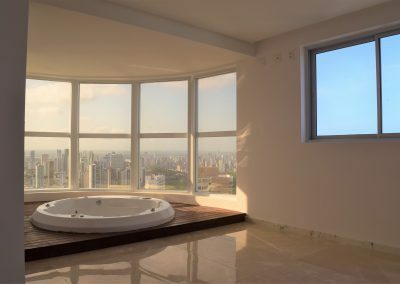 Built on the closest part of the sea of the prestigious Altiplano hill, the Geneva Tower, which has won numerous international awards for architecture, construction and environmental protection, is the third tallest building in Brazil (183 m in total). 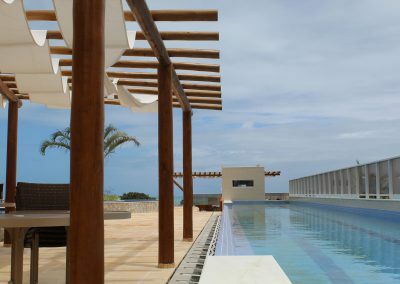 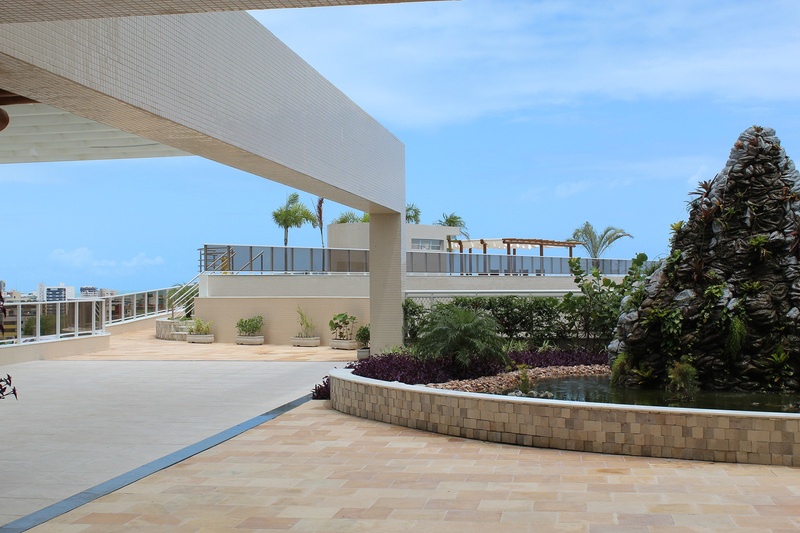 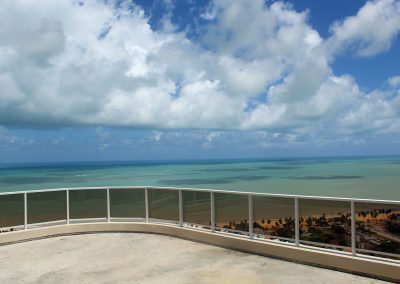 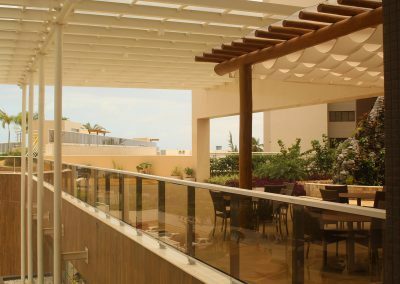 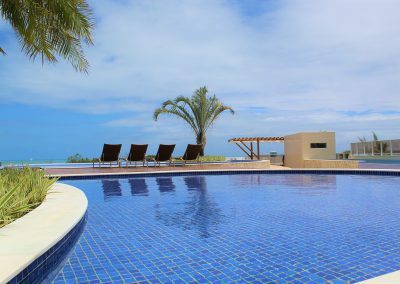 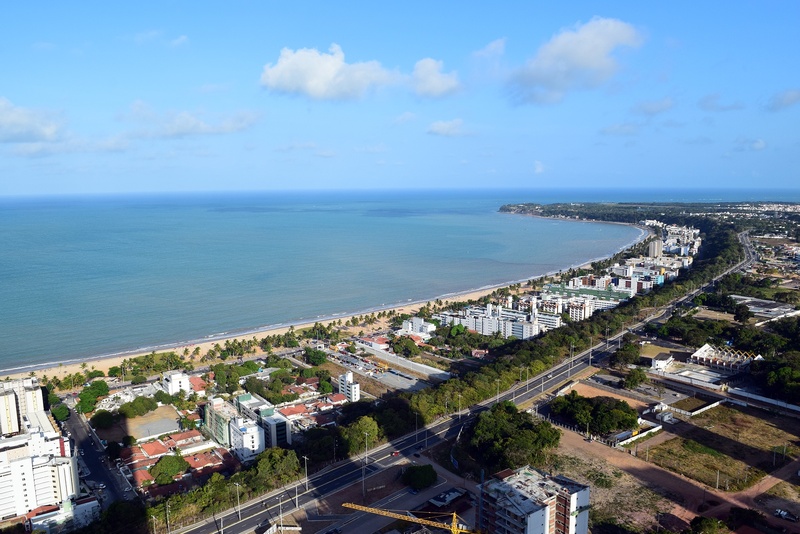 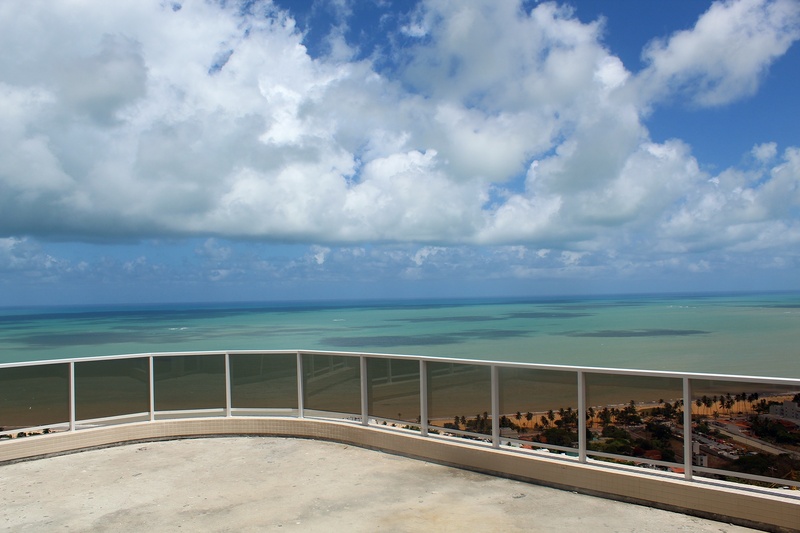 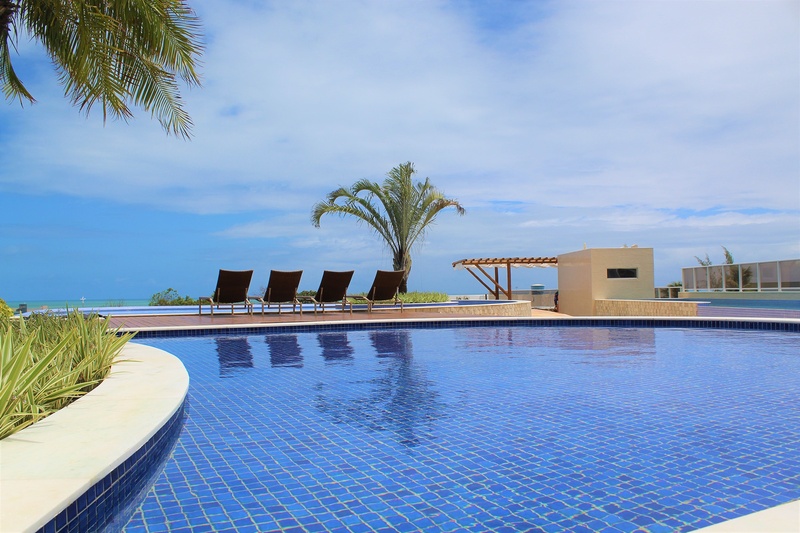 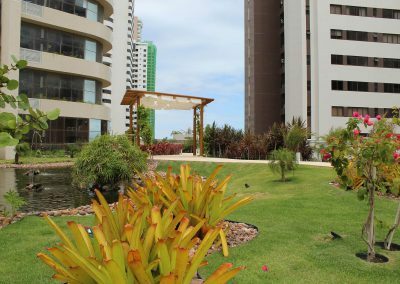 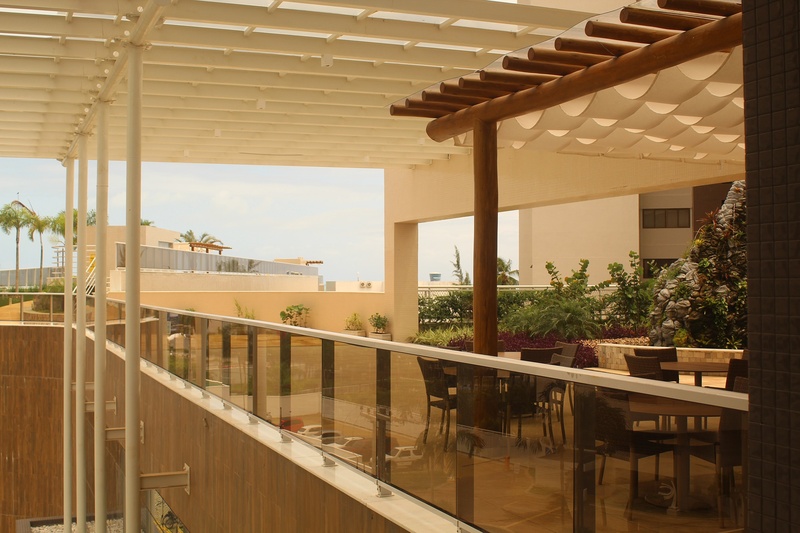 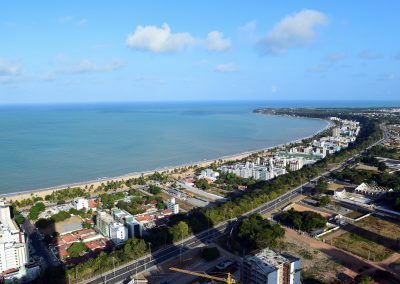 Due to its location and size, which clearly emerges from the surrounding buildings, the Tour Genève offers its inhabitants a stunning view of the beach of Cabo Branco bordering the Atlantic Ocean. 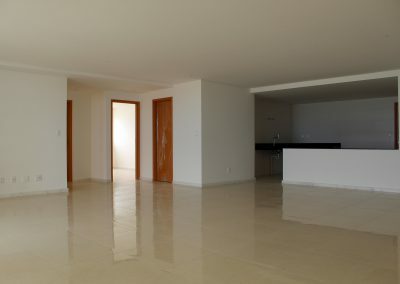 The Tour Genève complex includes shops, offices and housing. 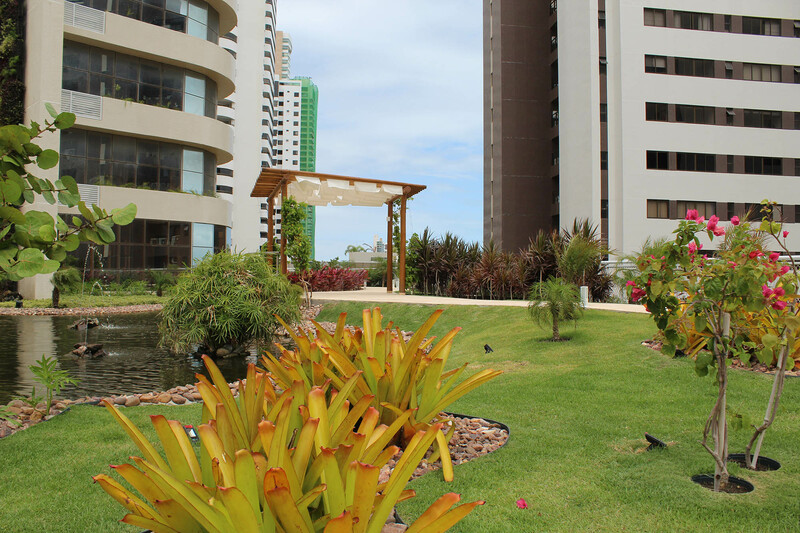 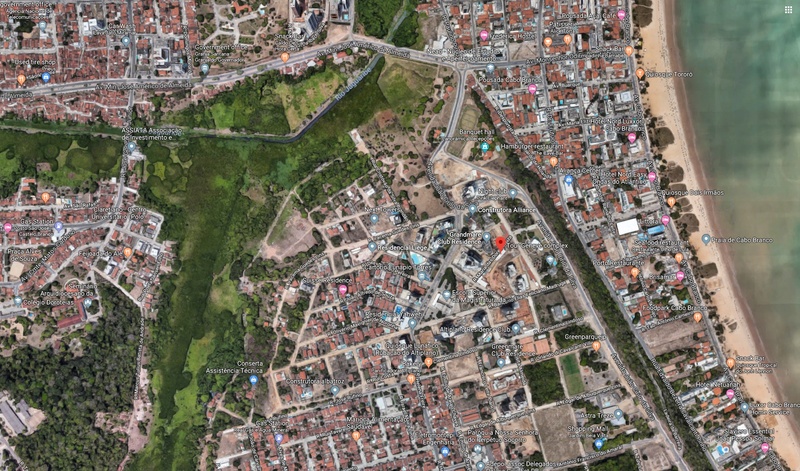 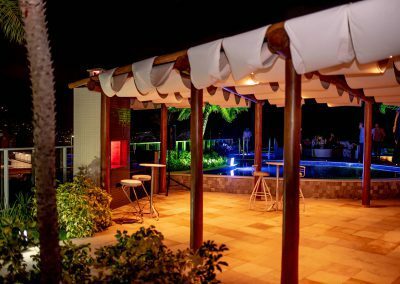 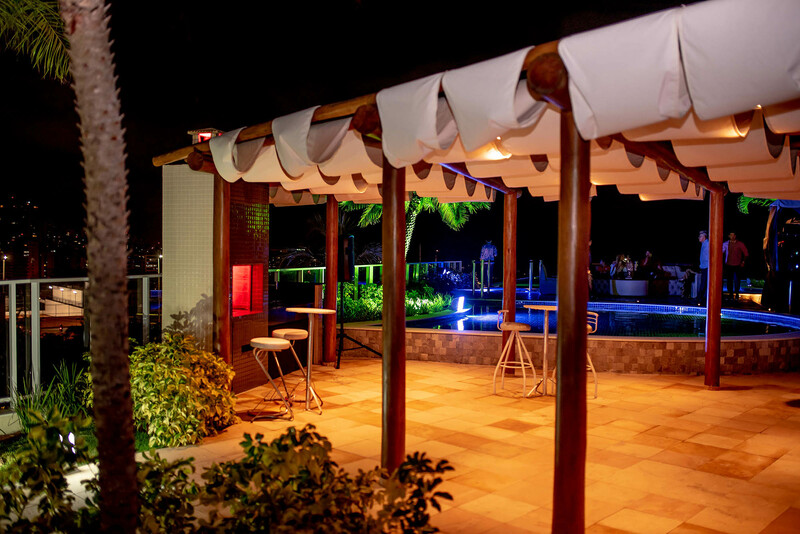 However, access to the residential area is totally secure through a 24-hour on-site security and guarding service. 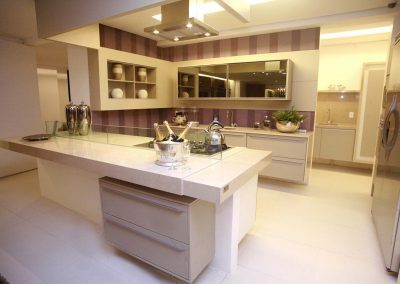 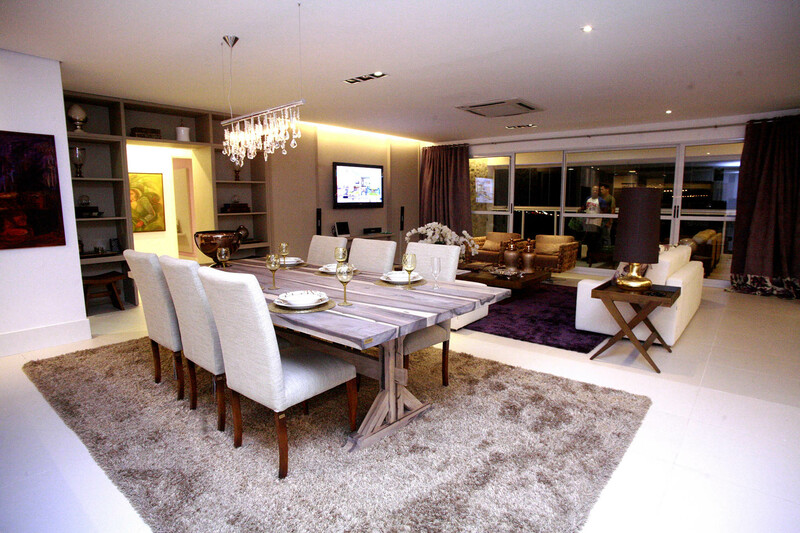 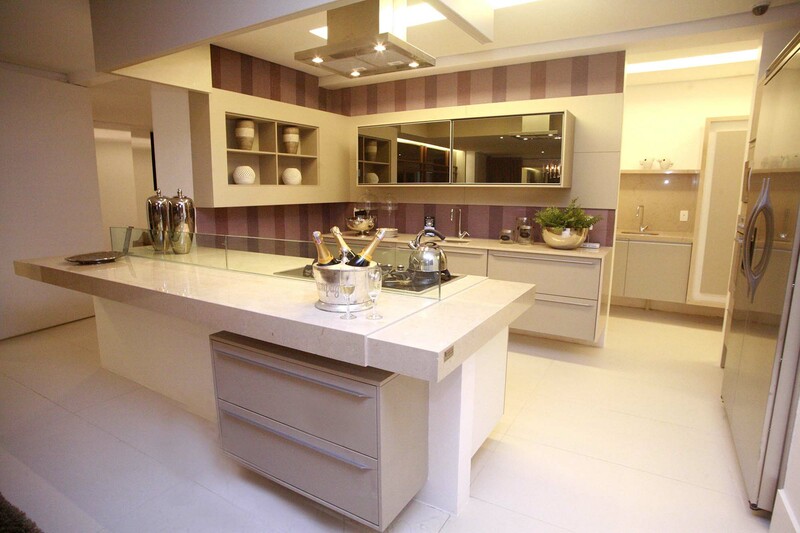 The apartments are luxurious, new, modular and strictly meet Swiss manufacturing criteria. 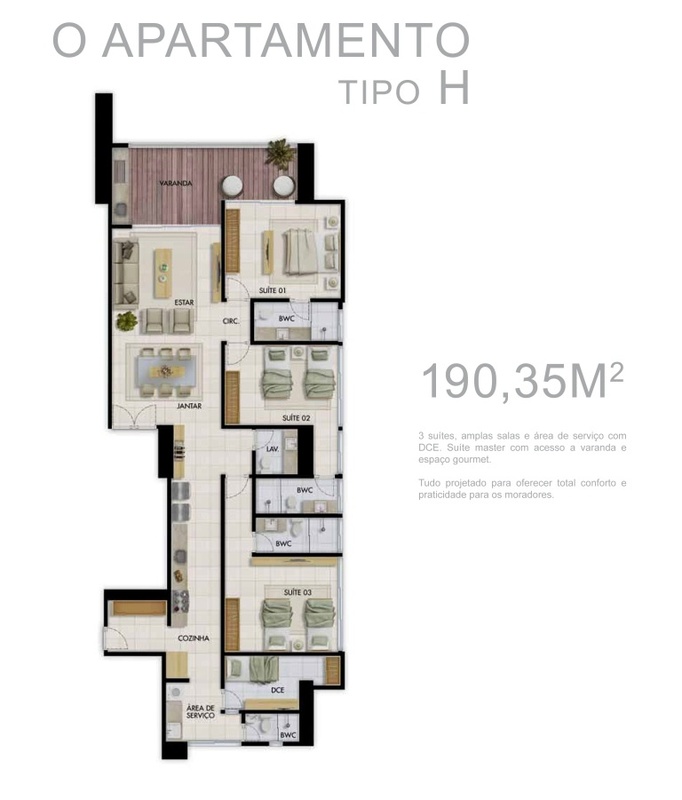 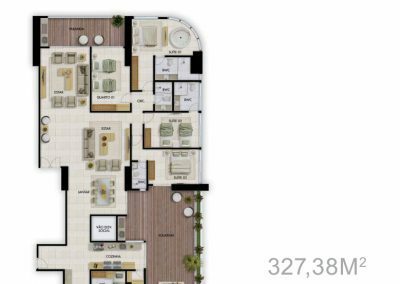 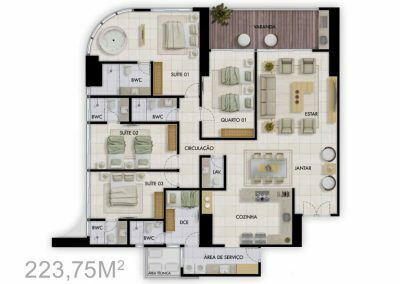 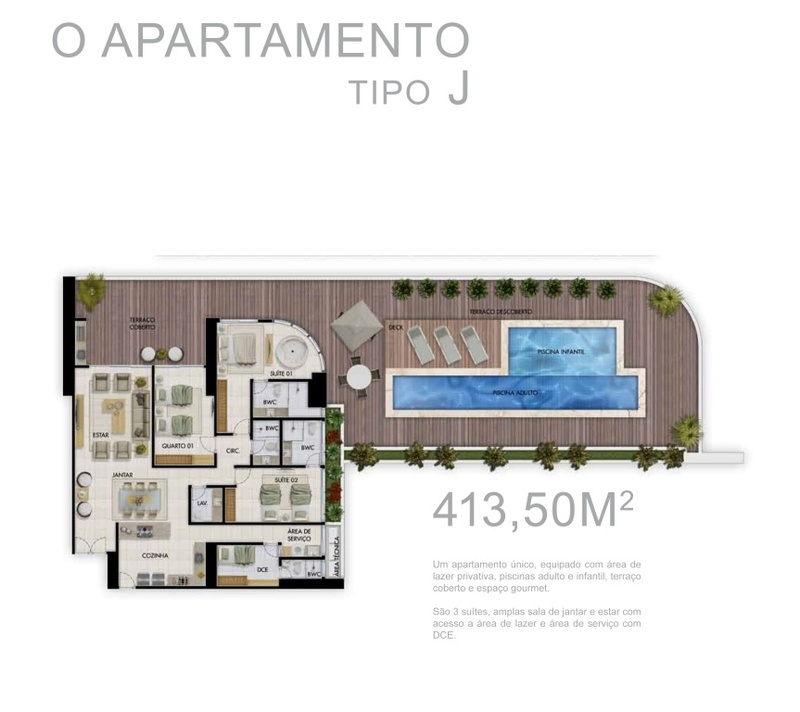 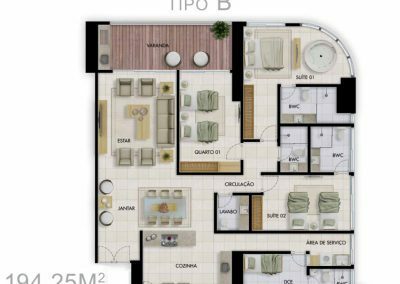 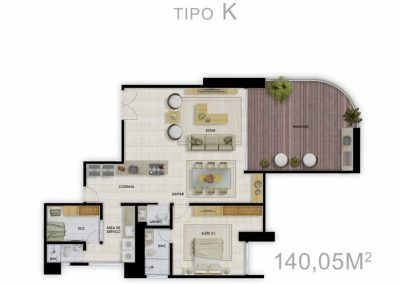 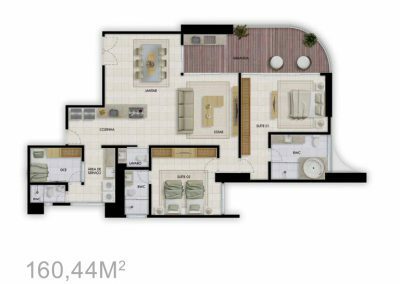 The apartments still available are proposed from 140 to 413 m2 with 9 different types of layout (detailed plans are available below) but can be completely transformed at the discretion of the tenant. 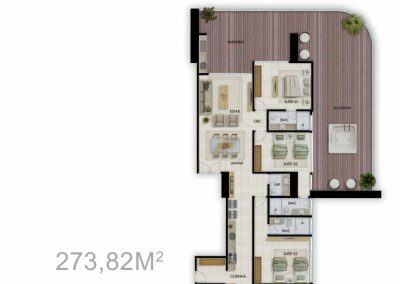 Has from 2 to 8 underground parking spaces. 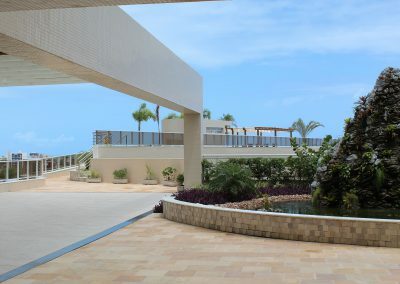 The overhead garden and its two swimming pools at the base of the building. 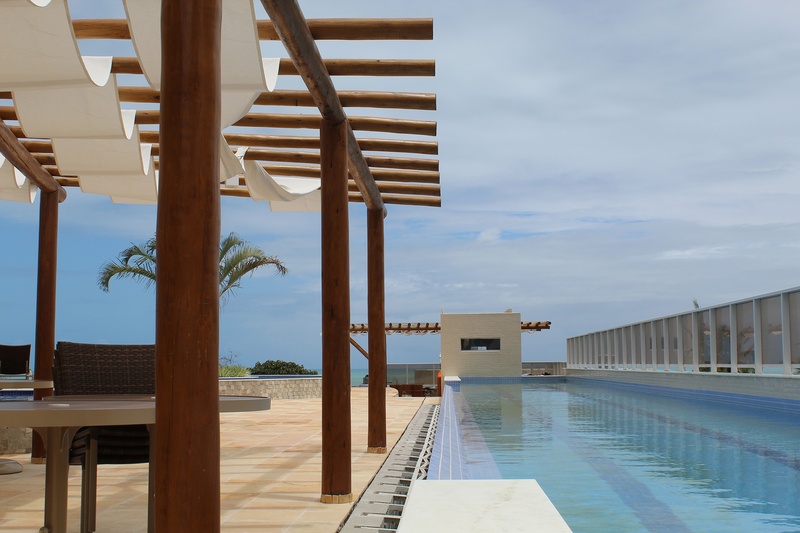 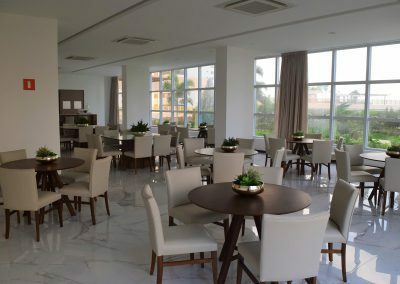 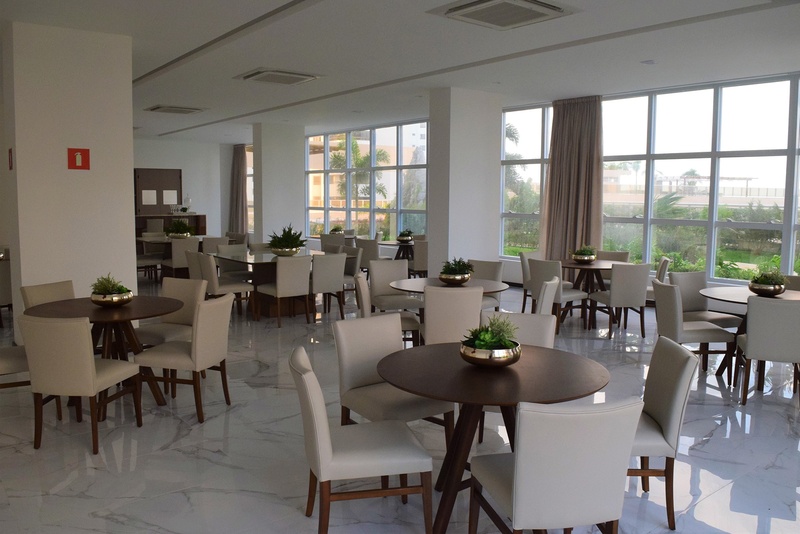 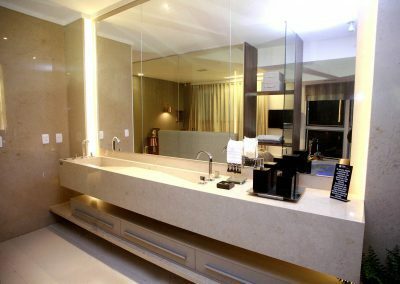 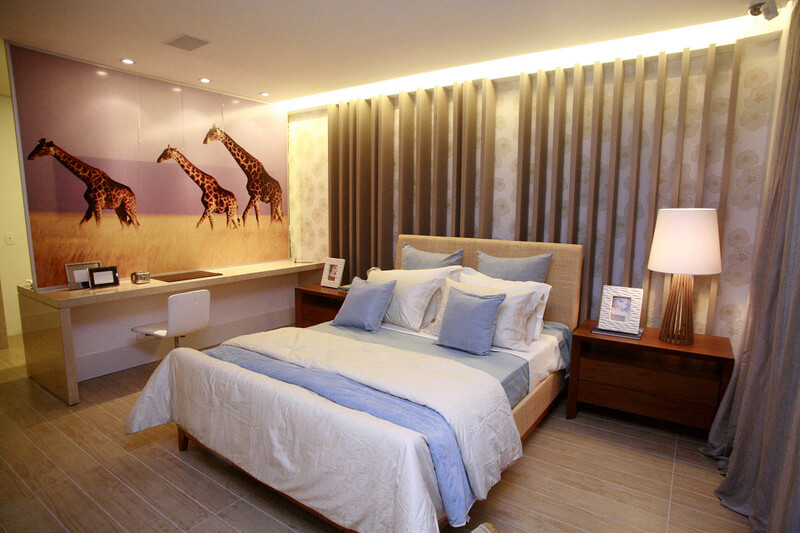 At the SPA, tennis court, gym, reception hall, kids club and other areas reserved for the inhabitants. 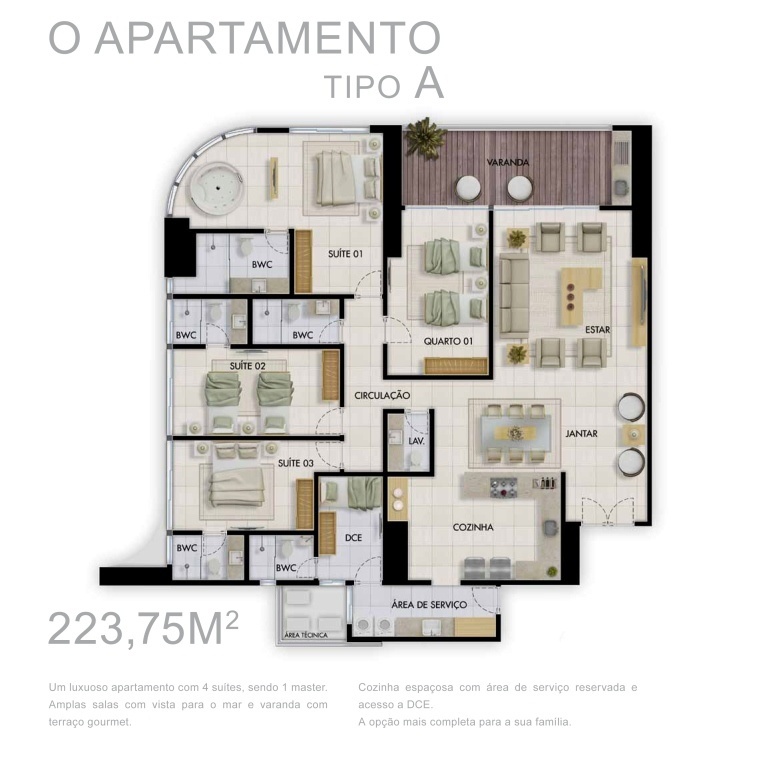 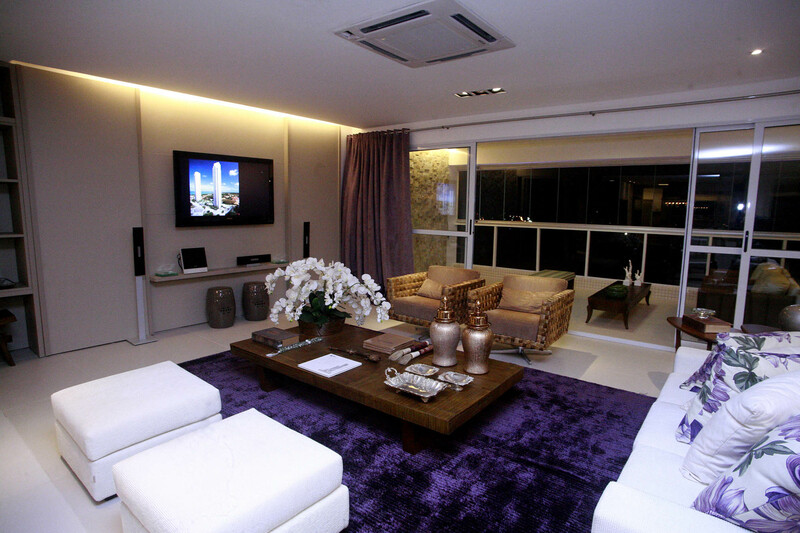 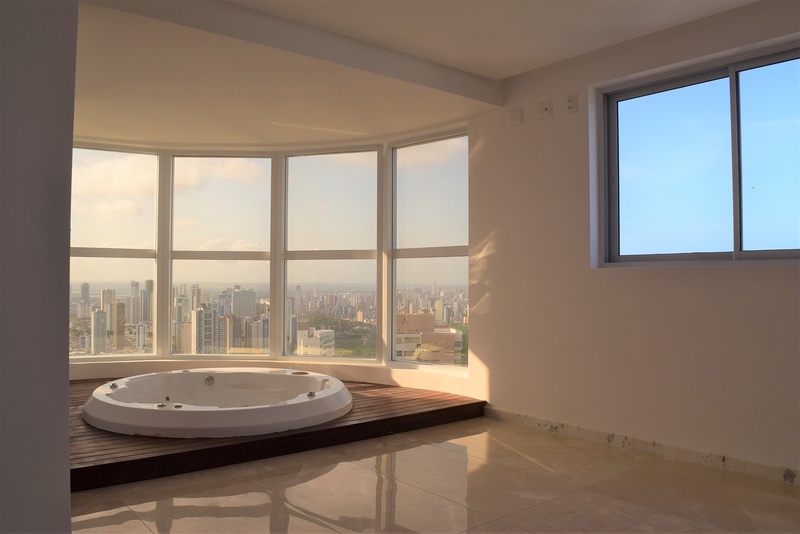 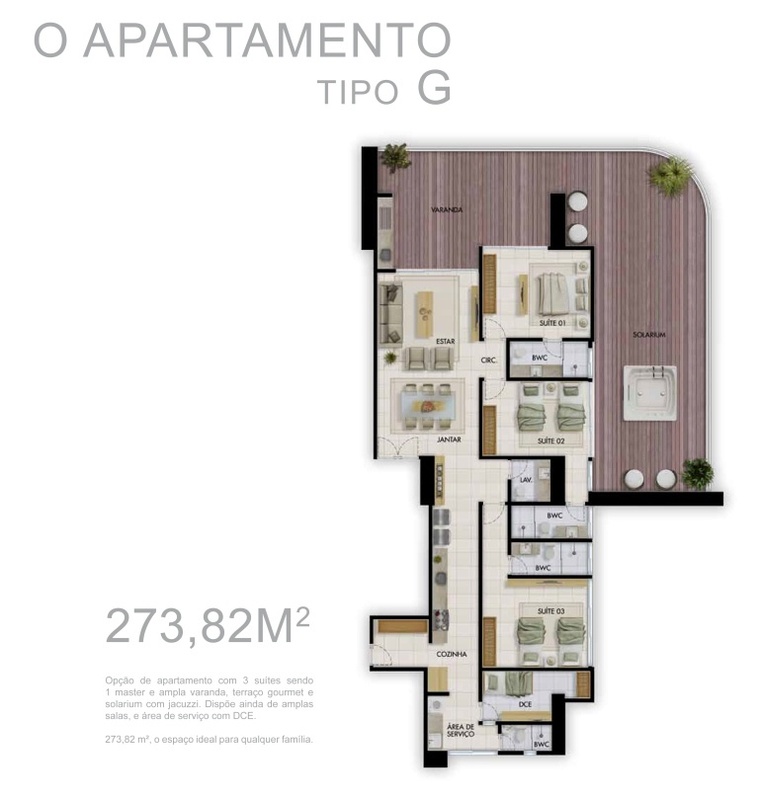 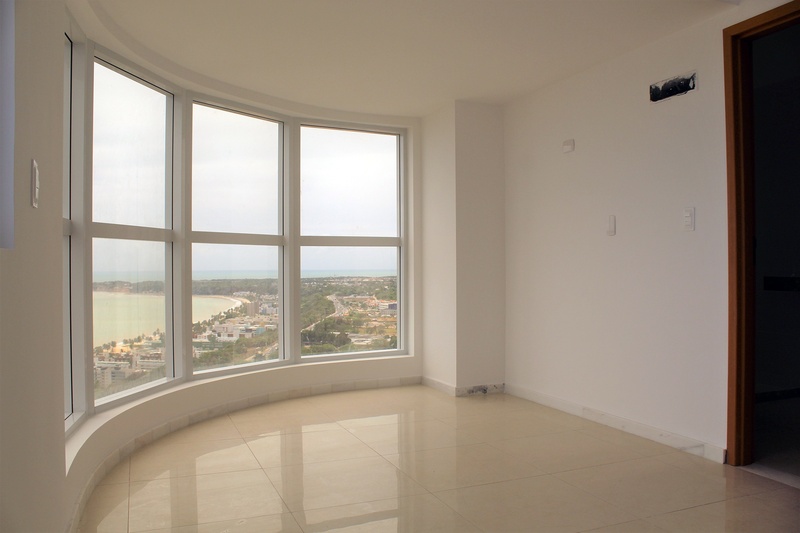 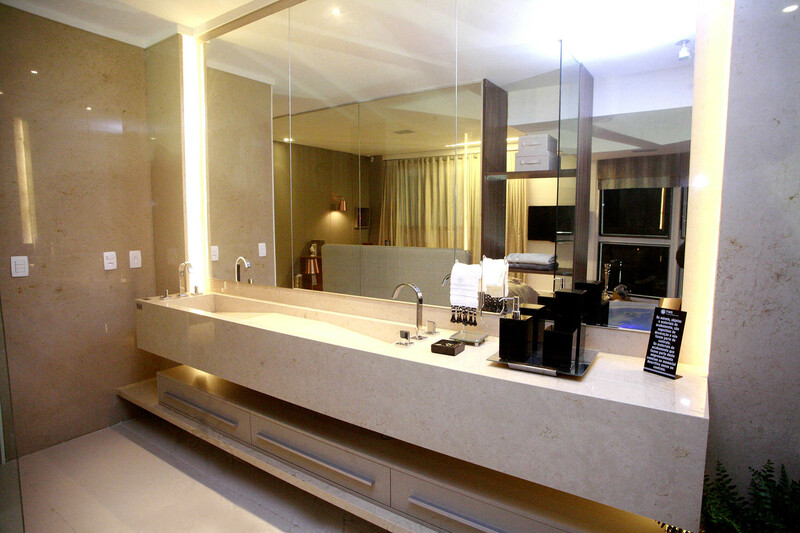 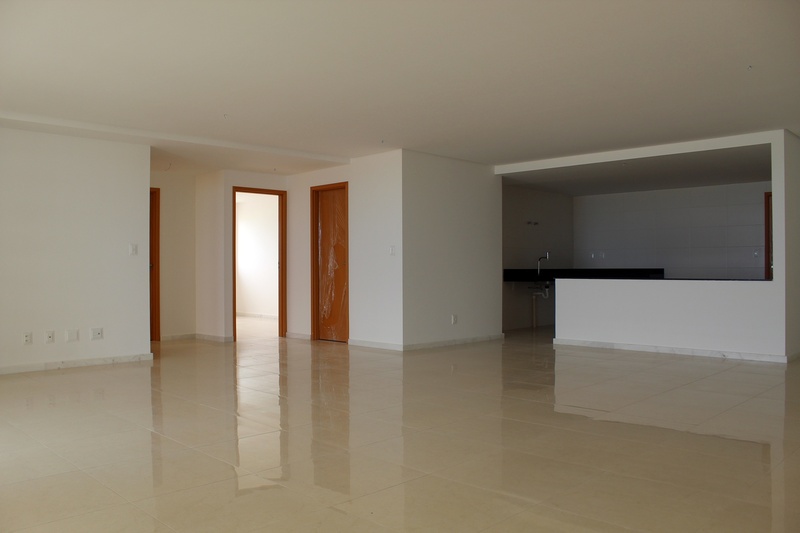 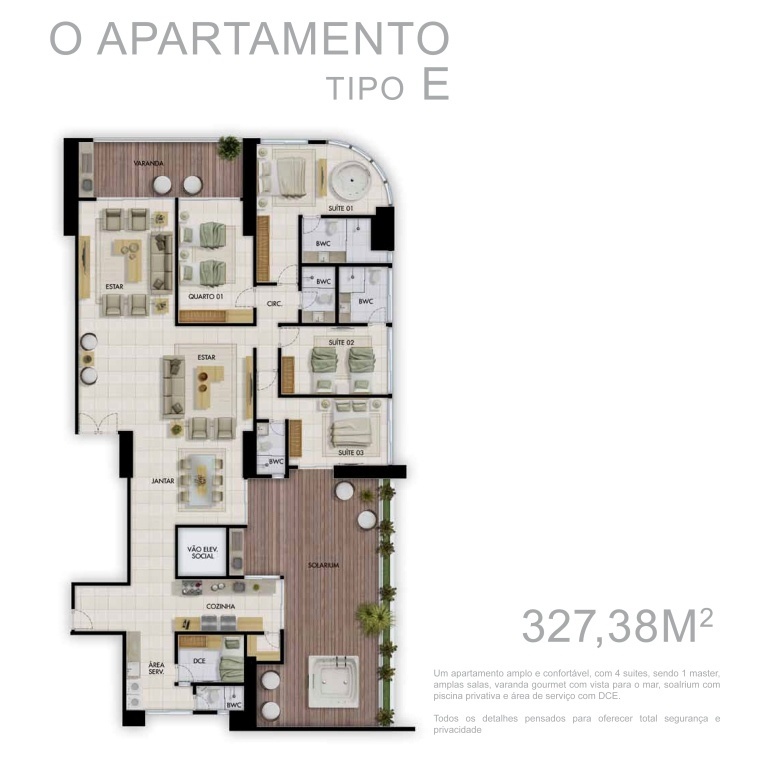 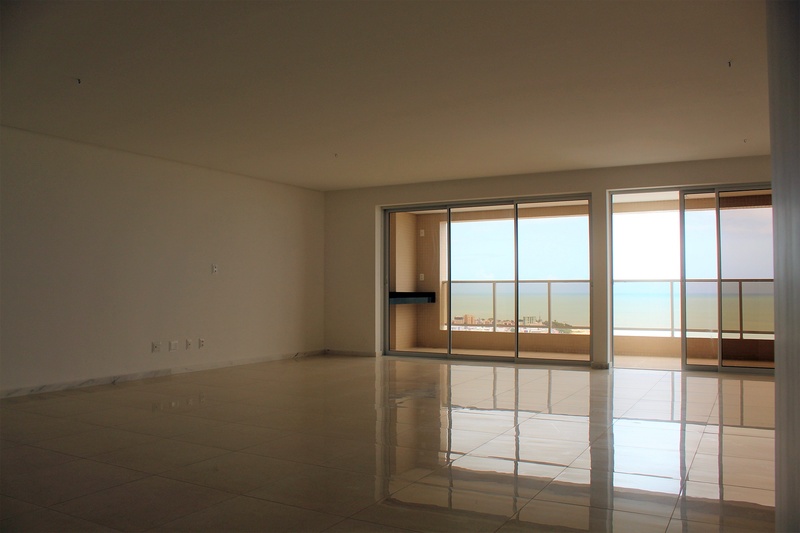 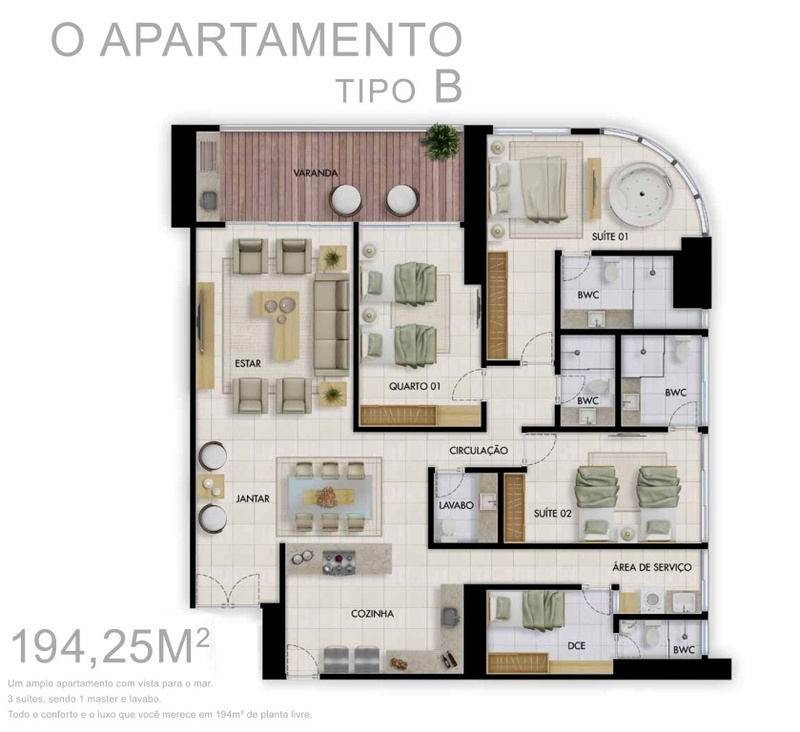 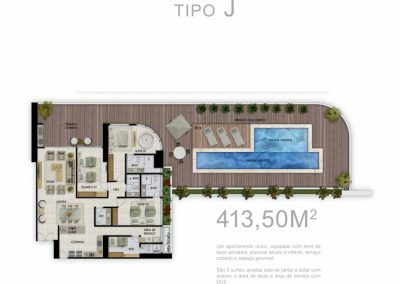 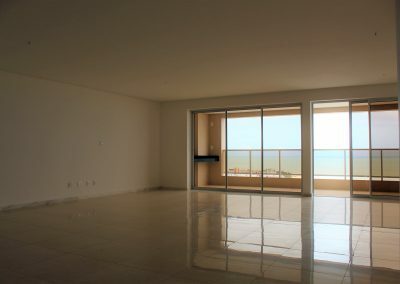 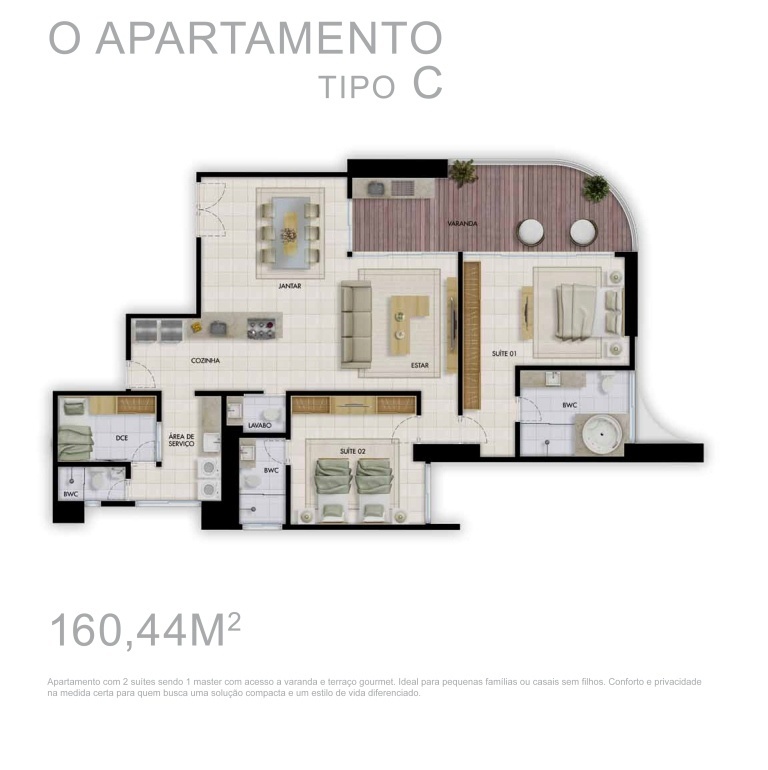 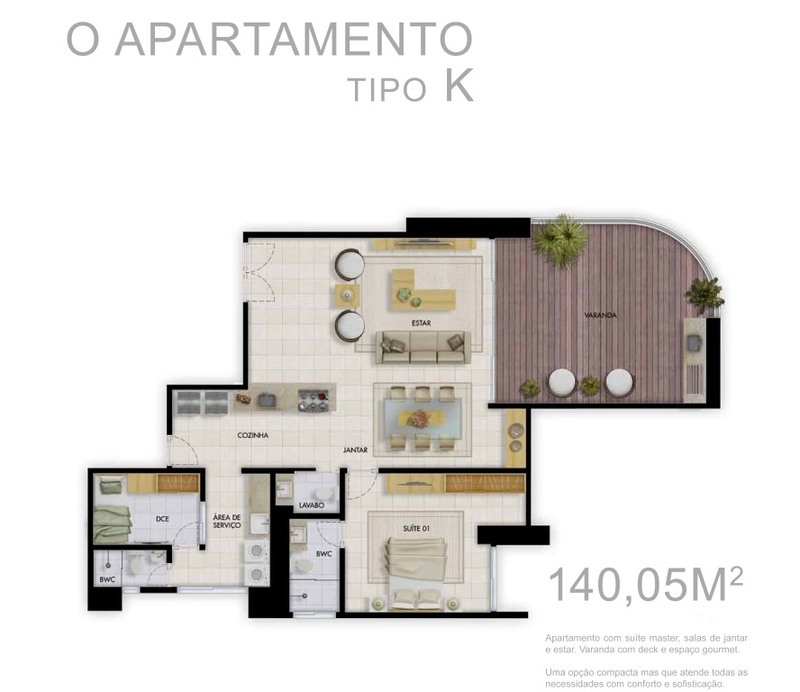 Prices: from BRL 1’744’000 to 2’113’000 depending on the chosen floor. 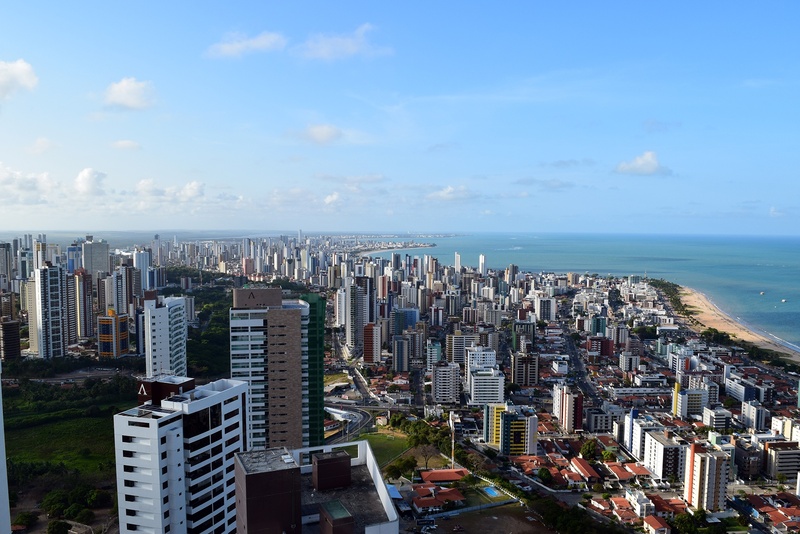 Prices: from BRL 1’414’000 to 1’805’000 selon l’étage choisis. 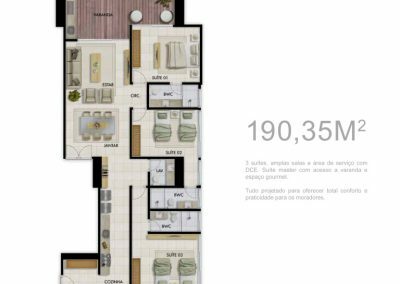 Prices: de BRL 1’232’000 à 1’482’000 selon l’étage choisis. 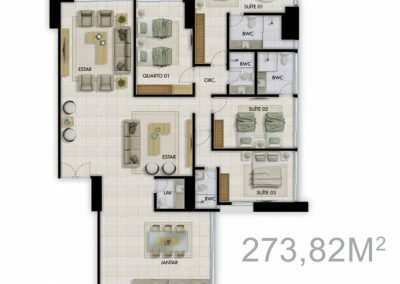 Prices: de BRL 2’552’000 à 2’573’000 selon l’étage choisis. 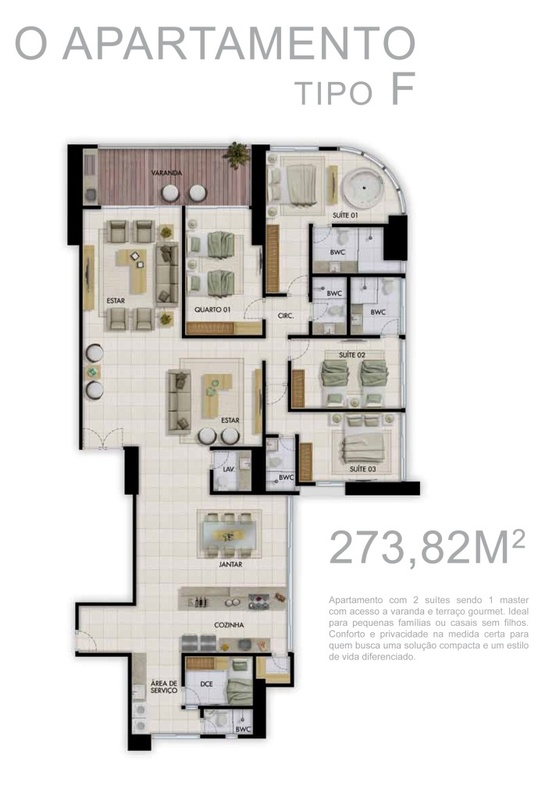 Prices: de BRL 1’708’000 à 1’746’000 selon l’étage choisis.